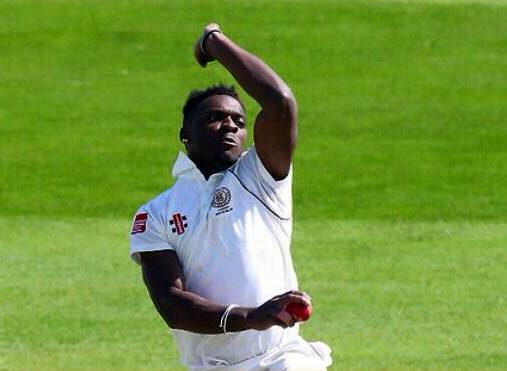 Kamau Leverock and his Nottinghamshire 2nd XI teammates won their Second XI Championship 3-Day Match against Worcestershire 2nd XI by 6 wickets at the War Memorial Ground. Worcestershire resumed their 2nd Inning at 268/6 a lead of 56 runs, they went on to score another 108 runs and were out for 374, to lead by 162 runs. Leverock finished the second inning with figures of 15-1-63-2.